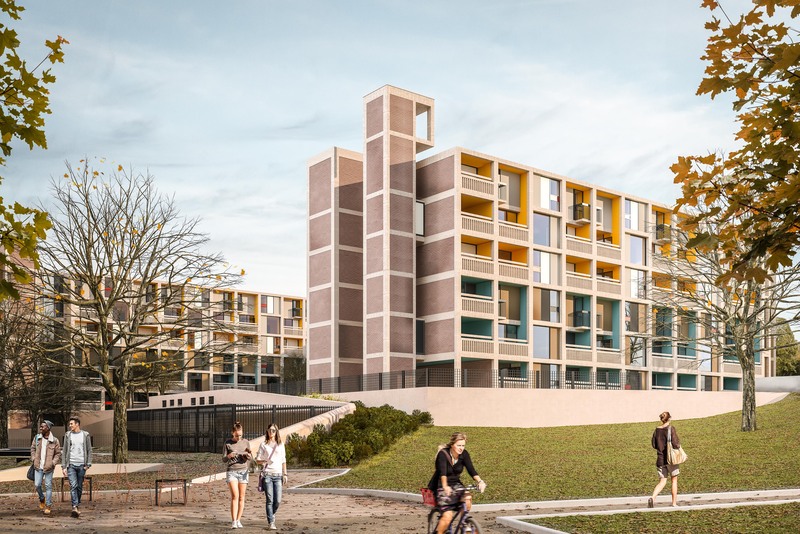 Alumno is pleased to confirm it has submitted a planning application for the next important stage in the redevelopment of Park Hill in partnership with Urban Splash. “Alumno are delighted to have submitted a planning application for the third phase of regeneration at the Park Hill Estate. Park Hill has played an important role in Sheffield’s past, and is an amazing historical structure. 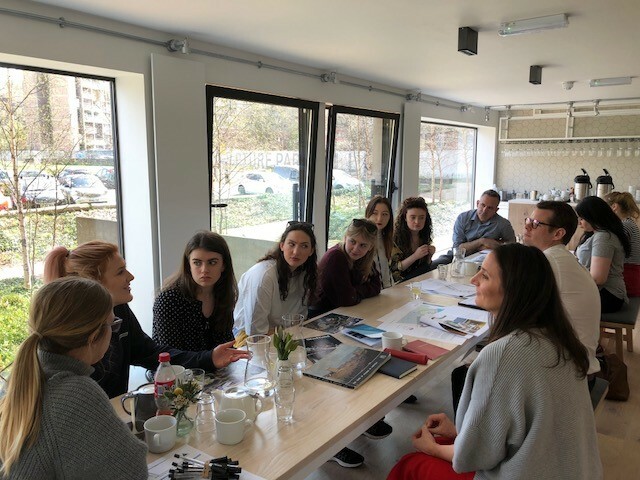 We want to respect this and make a positive contribution to the Estate’s future by making new investment, bringing additional life and vibrancy to the local community.